Air pollution is a growing concern for millions of Indians, especially those who live in or near big metropolises. Urban sources of pollution such as cars, factories and power generators release a lot of pollutants into the atmosphere. These pollutants, in the form of toxic gases and particles, can have lasting effects on us, our children and the environment along with the living beings in it. On the face of it, living amidst a cloud of smog may seem to be a cause of daily inconvenience, in the long term, it can pose risks which might even be life threatening. During high pollution and smog levels in the city, children and elderly are especially asked to stay indoors. Do you know why? That is because exposure to over-the-limit levels of pollutants like carbon monoxide can result in instant death. Photochemical pollutants such as sulfur oxides have been a major contributing reason to respiratory diseases. But are we safe indoors? Even the everyday levels of pollution may have insidious effects on one’s health, and have temporary anti-health symptoms like apathy, headache, fatigue, disorientation, visual acuity and decreased muscular coordination. The modern insulated lifestyles in developed countries have led to indoor pollution, which in turn adds to the overall concern. Tightly insulated homes mean the pollutants end up staying inside the structure, causing indoor pollution. 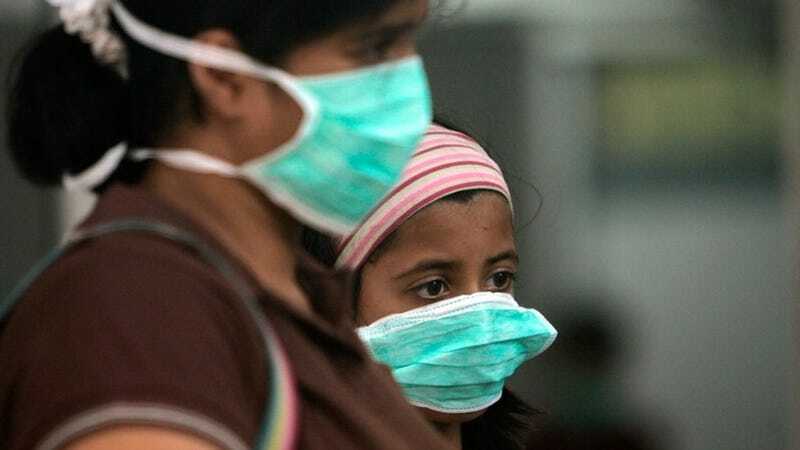 Further, in case of less developed nations, the lack of indoor sanitation can encourage spreading of pollutants which cause respiratory infections. So, it becomes important to take safety measures not just outside but also inside your home. Kent’s HEPA Air Purifiers can help keep your home free from indoor pollutants by removing even the finest particles ranging between P.M. 2.5 up to 0.02 microns. While, Kent takes care of your home, the following table will enlighten you about the major sources of air pollution inside your home, those items that need to be avoided as much as possible to keep your family safe and healthy. Doctors have linked air pollution to many kinds of pulmonary diseases especially in children. Air pollutants can cause diminished lung capacity by up to 20% in children. Also, reports released by The National Institutes of Health state that children who are exposed to pollution in their infancy are four times more likely to develop asthma by the time they reach adulthood. Another report suggests that people living in areas with high air pollution are at a risk of reduced life by around 1.8 to 3.1 years on an average. Causing hardening of the arteries, air pollution can increase the chances of experiencing a heart attack or stroke. In addition, carbon monoxide in polluted air can lead to impaired brain function, and can cause problems with normal blood function and even death. One of the most toxic parts of polluted air is its particulate content like lead, mercury and arsenic. When inhaled, these can build up in our blood streams causing terrifying results on accumulation. Arsenic can be a cause of cancer, whereas mercury can lead to nerve damage and irregular-birth in women. As they say, nothing is good in concentrations higher than a particular safe level, and the increasing amount of toxic gases and metals in the air can be fatal to the human body and the environment. While you can only do your bit to help reduce the pollution outside, you can certainly ensure a safe and conducive environment within your home with a Kent Air Purifier, engineered to purify the home from the most stubborn particulate matter observed within India’s metro cities.